Boyal Industrial Pte ltd. has passed the ISO9001:2008 international quality management system attestation. We are engaged in creating a good reputation Boyal Industrial Pte ltd. brand both in domestic and abroad market. 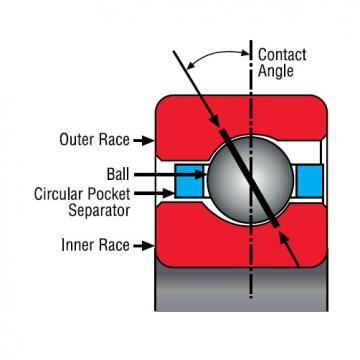 Boyal Industrial Pte ltd. has very broad range of products and our preponderant ones refer to ball bearings: Deep groove ball bearings, Thrust ball bearings, Ceramic ball bearings, UC and UCP housing and non-standard ball bearings. 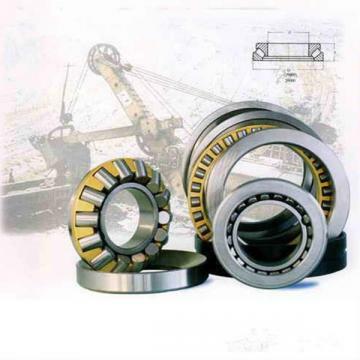 For the roller bearings: Cylindrical roller bearings, Slewing bearings ,Taper roller bearings, Spherical roller bearings, and so on. 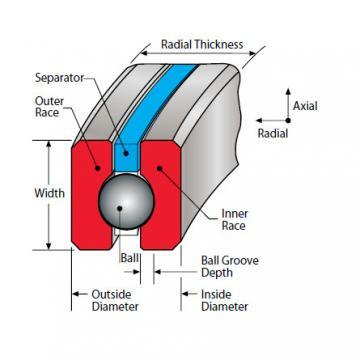 Thin Section Bearings Kaydon in a metric design reduce the design effort. A conversion to metric dimensions is no longer required - which in turn saves time. 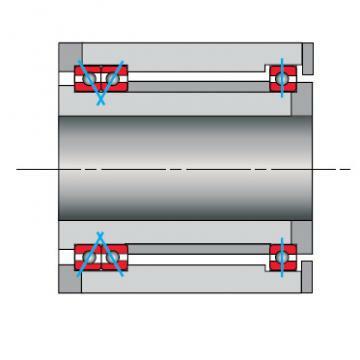 In addition, they are characterized by the typical advantages of Rodriguez thin-section bearings: their light weight and small cross-section. Modern designs rely on a compact design, low weight and miniaturization. 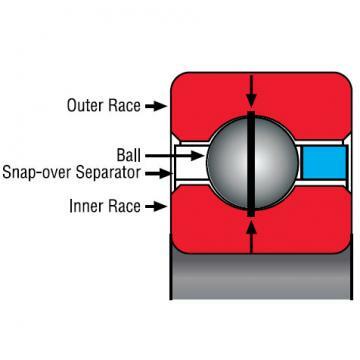 This highly engineered bearings, such as the Bearing Thin Section Bearings Kaydon SD090CP0 is an ideal solution. 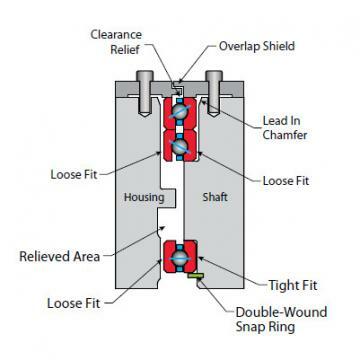 Each series of Bearing Thin Section Bearings Kaydon SD090CP0 is based on a single cross-section that remains constant even with increasing bore diameter - that is truly something unique! Thanks to this design novelty, solid shafts can now be replaced with hollow shafts. The interior of the hollow shaft provides space for components such as air or hydraulic lines, electrical wiring or slip rings.